On April 4 the American Institute of Architects (AIA), in partnership with the American Library Association (ALA), announced the winners of the 2019 AIA/ALA Library Building Awards, spotlighting public and academic library construction, renovation, and restoration projects completed no earlier than 2014. 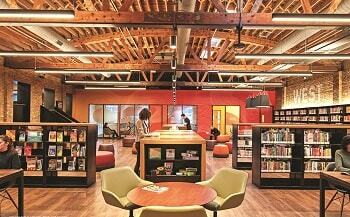 The six featured libraries range from Toronto to Kentucky, from the 22,000 square foot Half Moon Bay Library in California’s San Mateo County to the Calgary Public Library’s 240,000 square foot Central Library. 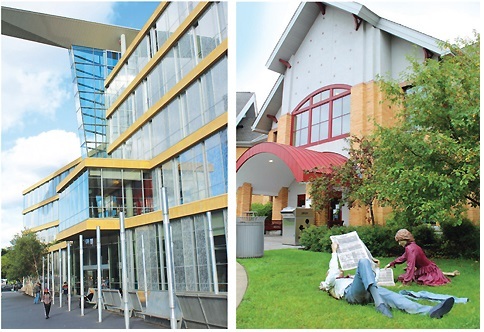 The Martin Luther King Jr. Memorial Library, Washington, DC, nears completion; Chicago Public Library's new West Loop branch opens; the Pinson Library, AL, reopens; and more new construction and renovation news from the March 2019 issue of Library Journal. 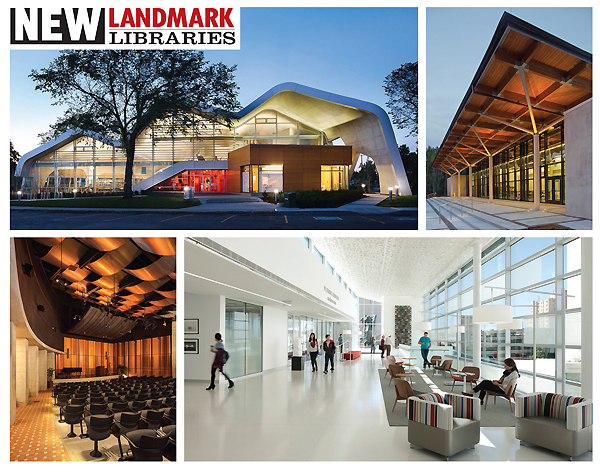 Library Journal ’s latest round of the New Landmark Library series, which celebrates projects that set new standards for library design, is now accepting submissions. The award is open to any public library in the United States (including U.S. territories) and Canada that completed new construction, expansion, or significant renovations between January 2016 and March 1, 2019. 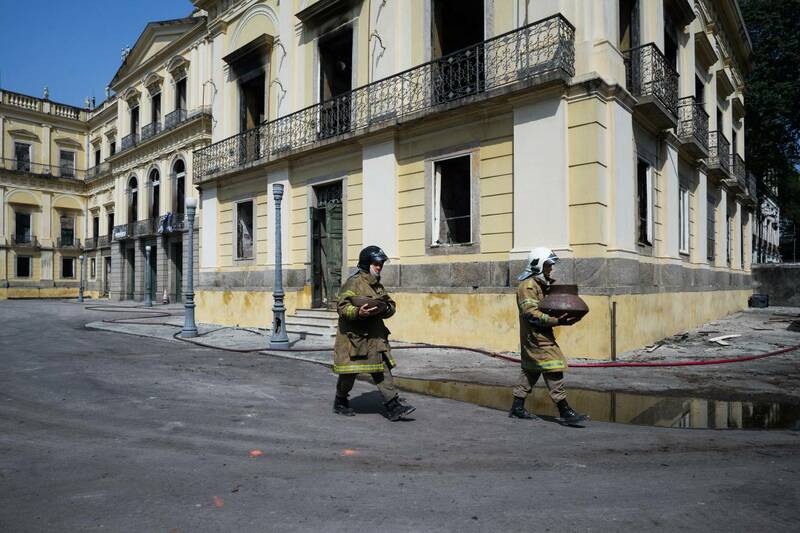 From Princeton University: On the morning of Sept. 2, 2018, the world community woke to the news that Brazil’s National Museum in Rio de Janeiro had caught fire, destroying one of Latin America’s oldest and most important scientific and cultural institutions. If you are after ideas for changing up your library space—whether by reinvention or new construction—you need look no further than LJ’s package of design coverage. 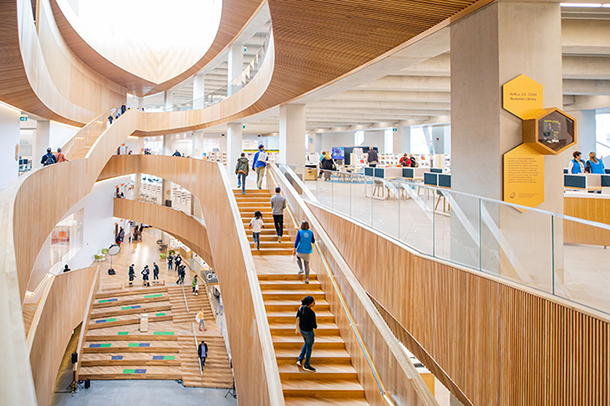 The newly completed Central Library in Calgary, Alta., Canada, is designed by world-renowned architecture firms Snøhetta and Canadian-based DIALOG to make patrons feel welcomed and smart. Its construction provided a “catalyst and a structure for innovation” for the whole organization, using a design-thinking approach. 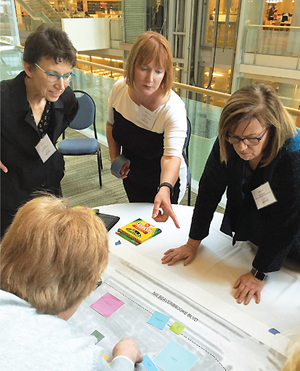 This fall, LJ expanded its previously semi­annual Design Institute professional development offerings to hold two autumn events in different parts of the country. The first, in Minneapolis, took place on September 21. The second, in Cherry Hill, NJ, was held on September 28. Breakout challenges at LJ's fall Design Institutes in Minneapolis and Cherry Hill, NJ, gave library leaders, architects, and conference attendees the opportunity to get creative on some real libraries' design questions. 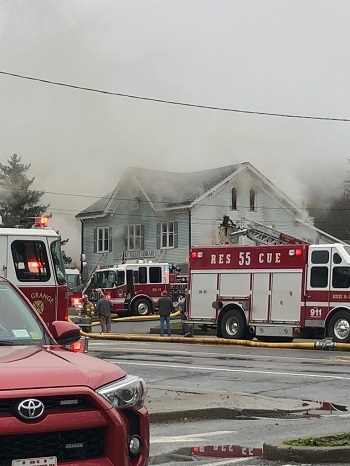 On the morning of November 6 as residents of Pleasant Valley, NY, were lining up to vote on the town’s first library referendum in eight years, firefighters were battling a two-alarm blaze at the Pleasant Valley Free Library.